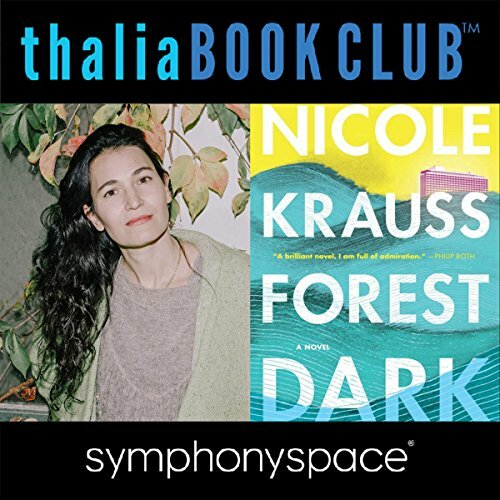 Showing results by narrator "Emily Skeggs"
Join best-selling author Nicole Krauss to discuss her upcoming new novel, Forest Dark, an intellectual, humorous, provocative book exploring life and God through the eyes of two Americans lost in Tel Aviv. Krauss will be interviewed by National Humanities Medalist, novelist, and philosopher Rebecca Goldstein (Plato at the Googleplex). With a performance from the novel by Emily Skeggs (Fun Home). The author of How to Train Your Dragon presents her enchanting new novel, an exciting adventure filled with giants, witches, wizards, warriors, the mysterious wildwoods. 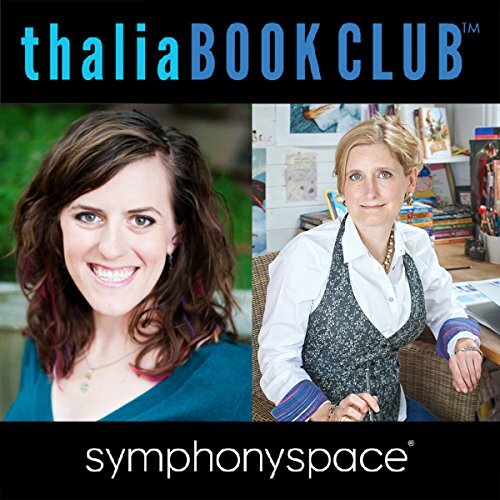 Cressida Cowell will be joined by author Claire Legrand ( Foxheart) for an afternoon of conversation, art, fun activities, and a reading from The Wizards of Once by Tony Award nominee Emily Skeggs ( Fun Home).